If you haven’t done so already, get you some Free Crack 2 here. The Chicago rhyme spitter is gearing up to drop his highly anticipated mixtape Free Crack 2 on August 29th by dropping this cut from the project. 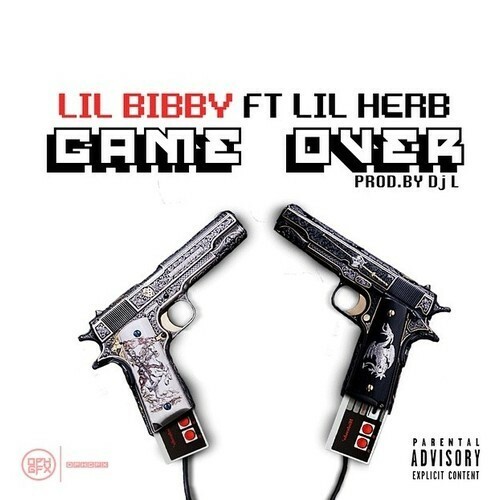 New leak from the Chitown duo Lil Bibby and Lil Herb. 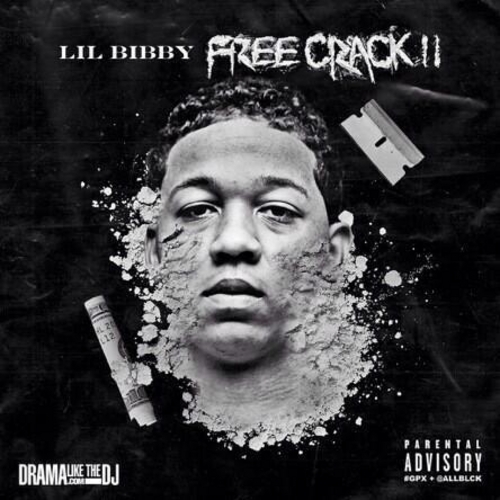 Bibby’s project Free Crack 2 has been delayed but is guaranteed to destroy the game. 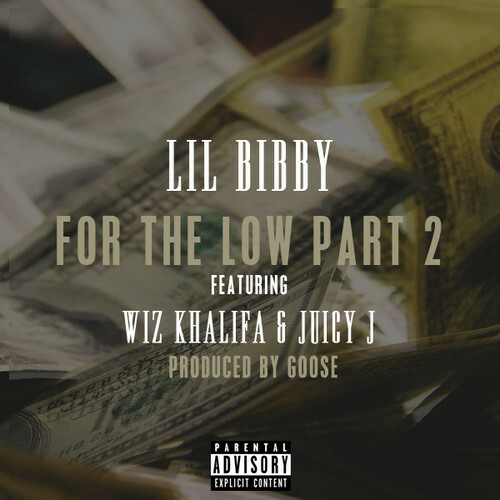 Get ready for new music out of Chiraq. This is a good look for the Chicago emcee. Nine down, one to go. Free Crack dropped not too long ago, and it has been in steady rotation ever since. 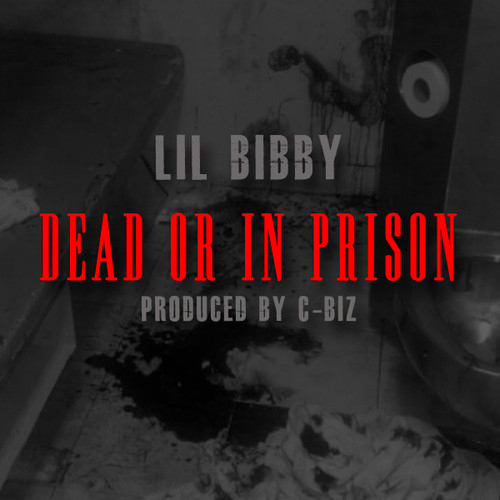 Peep Lil’ Bibby’s new video for Tired of Talkin’ above. This cut is on the Chicago natives’ recently released Free Crack mixtape. Give the video a view above.